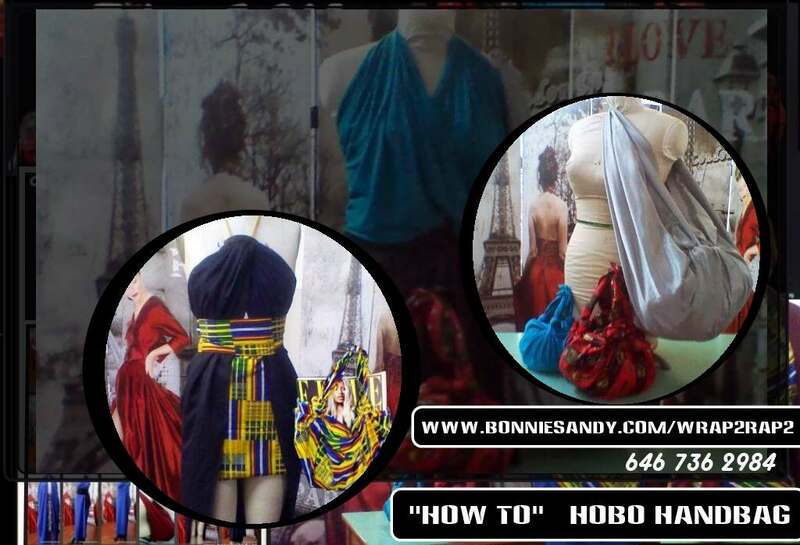 While this highlights the making of the Hobo Handbag we can substitute any craft or passion into the equation. What’s your THING – finding purpose and passion. How can I make money from It – SKILL vs Product- Services or Merchandise? You tube has a ton of “how To Video” however expertise and creativity especially in developing product services and merchandise which you plan to sell for others, is usually developed over a period of time. There are slight ‘secrets’ tha t often are missed in these online videos. Developing your skill into a workshop or seminar-Remember your “WHY”! Design & Styling workshops that I developed are fun but through them I help participants explore drape & introduce elements and principles of design and styling while learning about, Surface Design options, Color, Palette, Embellishment, Fabrics, Finish, Merchandising, Silhouette & Fit. It helps that it saves them money in wardrobe styling! Test it with a friend then a group of strangers, Participants help you shape your presentations! next step is packaging for various delivery methods!